Final Year Projects are a big deal to most university students. But when this group of NTU students sat down to think about their Final Year Project, what they came up with was even bigger than school. 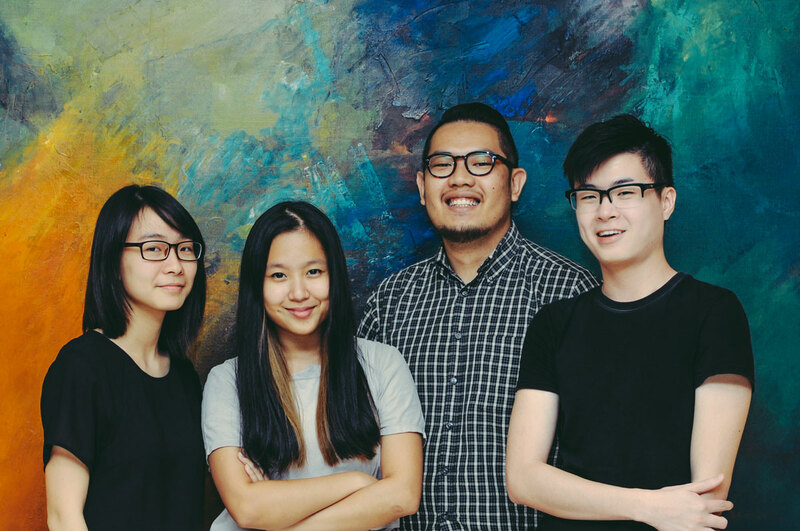 The group — made up of Isaac Tan (25), Caster Teoh (25), Wong Yan Ting (23) and Olivia Ng (23) — decided to go out of the norm to achieve what many would believe was an impossible dream, and along the way, create real life impact and benefit to others. They wanted to create a truly collaborative startup community online. 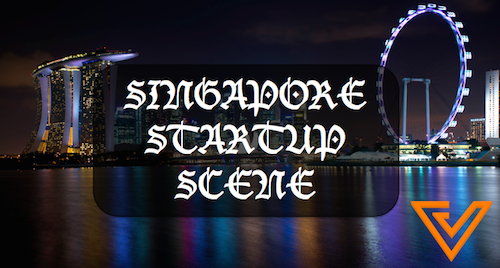 They formed what they call The Platform Collective, a website that aims to change the landscape of independent businesses and startup owners in Singapore, and at the same time, acknowledge the vast pool of talent hidden in Singapore. 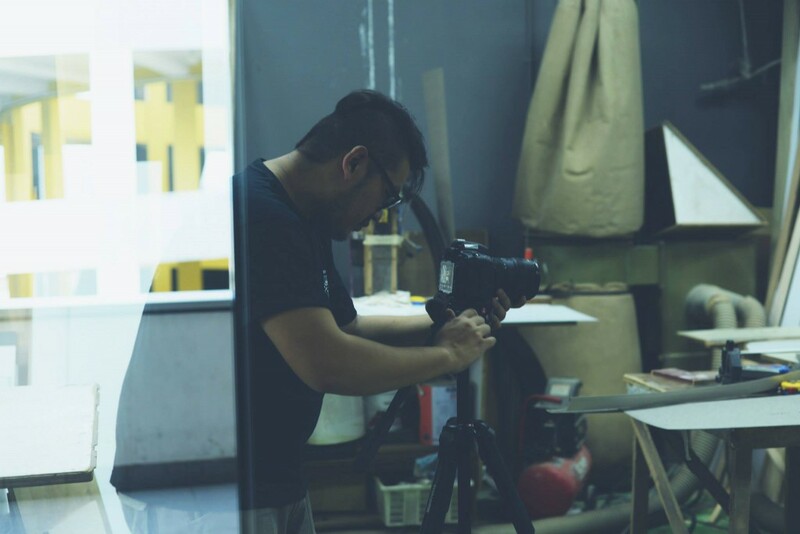 We spoke to Isaac Tan about the inspiration behind this movement and their vision for the startup scene in Singapore. What this means is that for every need that a startup has, there is another startup that could service that need. What this creates is a web or ecosystem of needs that, if linked, could offset the challenges that each startup faces. Startups listed on The Platform Collective state what they’re able to give, so that other startups can approach them for their services, and vice versa. 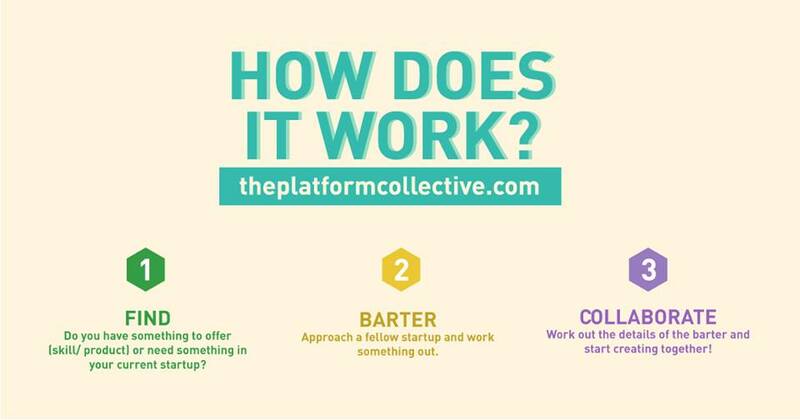 The main concept that powers The Platform Collective is the idea of bartering. Since there is a startup for every startup, each startup could offer their service to another startup — in exchange for one of their needs being met. It is a concept that goes back to the most basic of economies, where monies didn’t exist and players in an ecosystem cohabited by specialising in their own trades, and trading their services and products after. Once implemented effectively in the startup scene, it could meet the needs of everyone in the community, and foster a ‘kampung spirit’ that could glue the community together. And that was the idea that excited and motivated the team behind The Platform Collective. However, there are people that would go as far as to say that the idea is an idealistic one. A large community with the ability to support barter trade has to be one that is comfortably co-dependent. While the startup space in Singapore is growing steadily, the new concept may not sit comfortably with some, especially for those who have growing concerns about cash flow. To Isaac, what it takes is a real change of the startup culture. At the moment, The Platform Collective is doing many things right. Currently, they have 21 startups on their platform, some of whom have already successfully bartered their services. 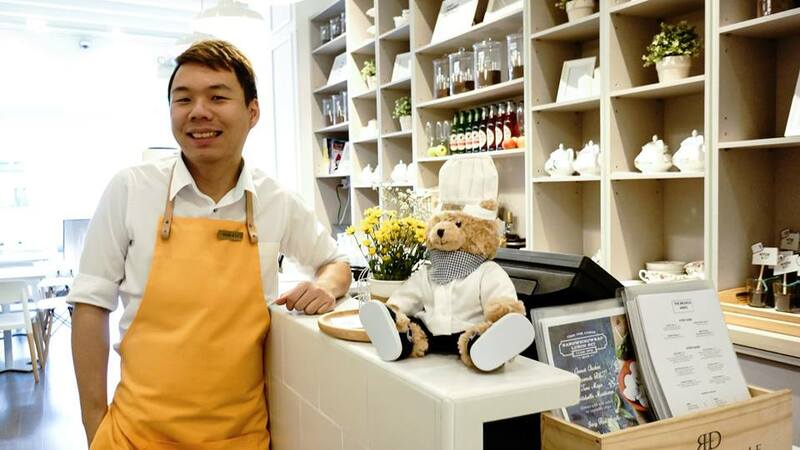 For example, travelling tailors Mr. G have helped local cafe Hyde & Co. design their lemon-yellow aprons. To support their community, they also have a featured startup of the week, where they either take a video or several photographs of the business, all of which are done in-house at no cost. In fact, the only cost expended was the cost of their domain at theplatformcollective.com, and website theme. One of the guys behind Mr. 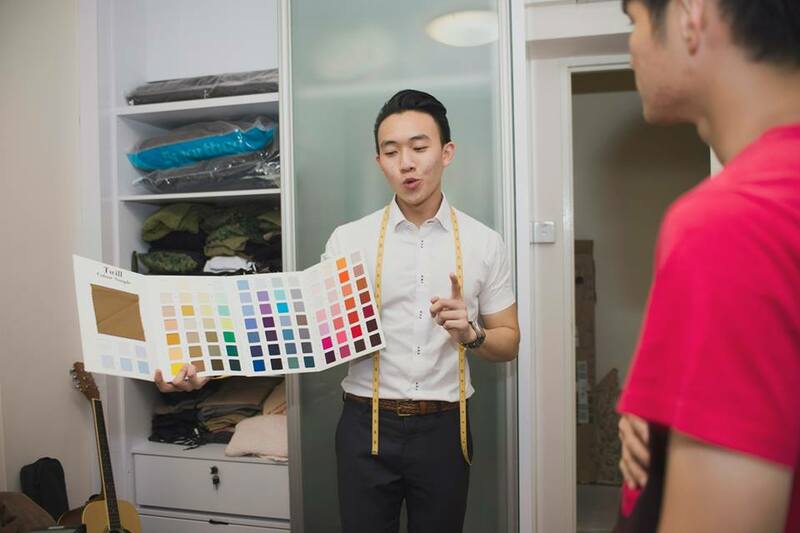 Gentleman, travelling tailors who are currently featured as Startup of the Week. This project, according to The Platform Collective team, is much bigger than the Final Year Project they set out to do. And when I asked them if this project would live beyond graduation, they answered positively without hesitation. For now, their main focus will be making it through their project, because they are students that do have to graduate (I have no doubt that this will warrant an A at this point). But they are also looking to hold several forums for startup owners and young people looking to start their own business, covering topics like failure, ideals, passion, and issues that startups may face along the way. Events such as this one by Mr. G will help local startups share their stories and link up with other startups. 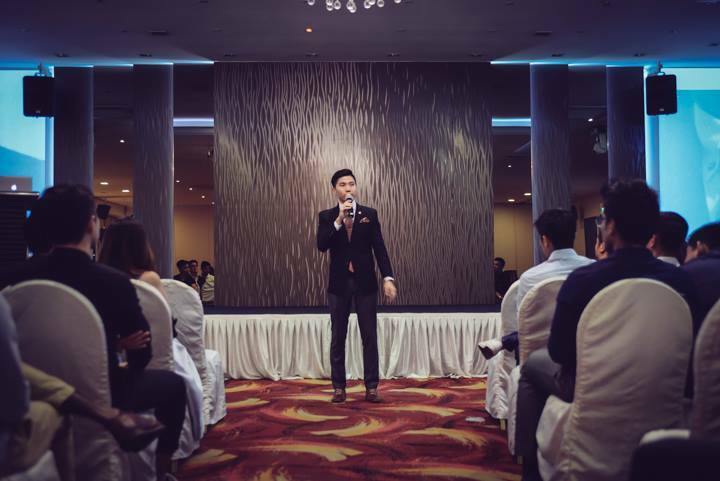 But Isaac made it very clear that the forums will be much more than just networking events — The Platform Collective hopes to foster real relationships between startup owners who are, after all, in the same boat. And the cost of food and venue for these forums? All bartered.